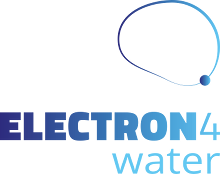 The aim of the project is to counteract the annual summer-time water-shortages experienced in touristically active regions by the implementation of innovative nature-based systems, at the same time creating jobs and added economic value by merging the individual elements of the water-energy-nutrition-employment-nexus. 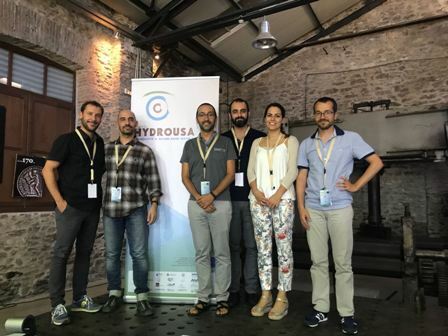 The kick-off meeting of Hydrousa project was held with great success at 12-13/07/2018 in Lavrion, Greece organized from NTUA (National Technical University of Athens). 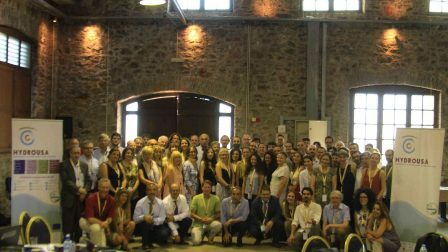 In total 86 participants from the 27 project partners joined the meeting, including ICRA (Gianluigi Buttiglieri and Ignasi Rodriguez-Roda) and CWP (Xavier Amores and Sara Gabarron).